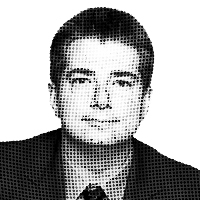 Site creator Markos Moulitsas mentions in the comments the campaign released it to him. Next time you get one of those e-mails suggesting Obama has a different “real name,” send people to this post or that document. When someone requests a validated copy of their birth certificate, they don’t get a photocopy of the original. They get a fresh certificate with a seal showing that it came from the official registrar, in most states. They keep the info in a computer and produced validated copies on request. 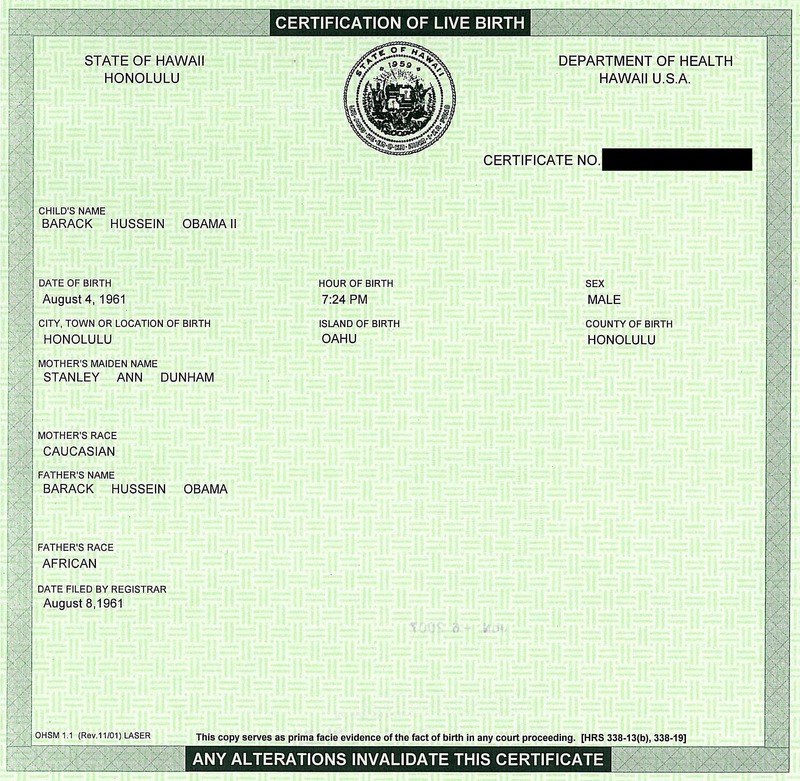 This is a validated copy of the birth certificate, with which Obama could get a passport, register to vote, etc etc. It’s perfectly acceptable. Obama himself probably has a dog-eared yellowing copy in a desk drawer somewhere; this document is what he or someone authorized by him was given by the state out of its records. Barring some vast conspiracy within the Hawaii State Department of Health, there is no reason to think his birth certificate would have any different data.